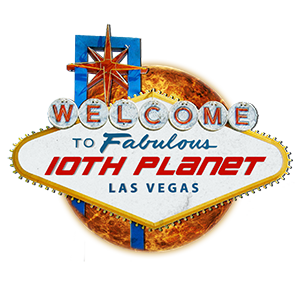 10th Planet Las Vegas is located in the beautiful city of Henderson NV. Twenty minutes from the Las Vegas Strip and 20 min from the Airport. We conveniently located near a Sprouts, Starbucks, The Galleria Mall and across the street from Sunset Station. Casey Halstead is a professional Mixed Martial Arts trainer with over eight years of coaching experience. 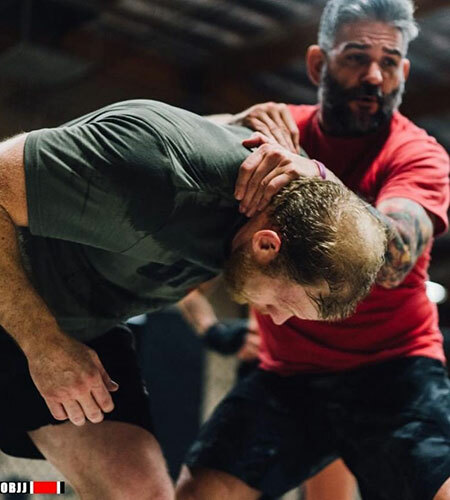 Originally a mixed martial artist with a boxing foundation, Casey took his Eddie Bravo Jiu Jitsu Black Belt, striking, and wrestling, skills onto the teaching platform. 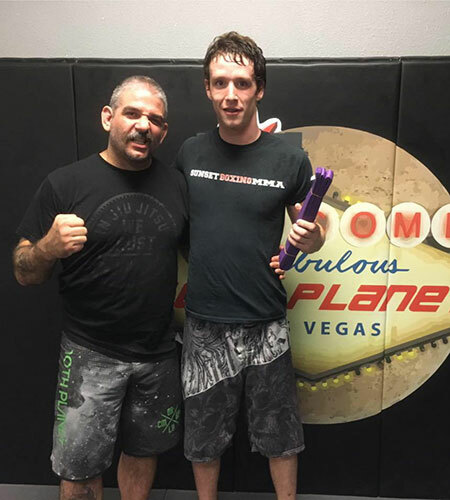 He is the owner and head coach of 10th Planet Las Vegas, 10th Planet Costa Mesa, 10th Planet Buena Park, and 10th Planet Orange, while still training under 7th Degree Red and Black Belt Jean Jacques Machado and 10th Planet’s founder Eddie Bravo. In addition to the series of the four 10th Planets, he was the head Jiu Jitsu instructor at Mark Munoz’s Reign Training Center. Casey actively works with some of the most experienced and well respected MMA fighters in the world. 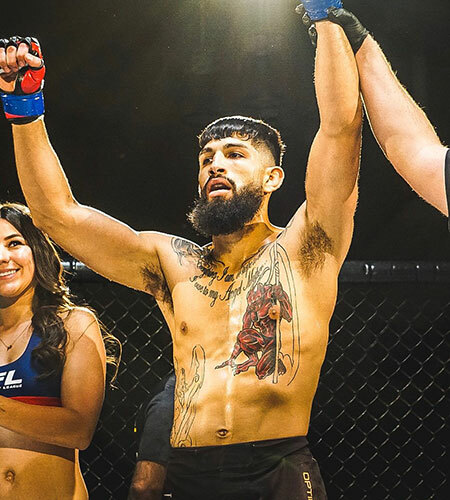 He is seen coaching and working alongside Ultimate Fighter season 13 Winner Tony Ferguson, UFC veteran Mark Munoz, Cain Carrizosa, Diego Rivas, Ashlee Evans-Smith, Carla Esparza and Anthony Birchak. Casey was also a guest instructor on The Ultimate Fighter Latin America for team Werdum, the interim UFC heavyweight champion of the world, and again for team Gastelum, the number 10 ranked welterweight UFC fighter. 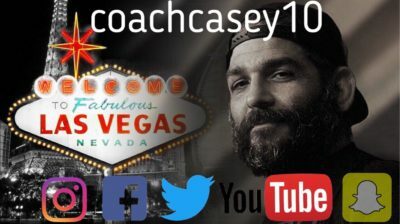 Along with his close affiliation with the UFC, Bellator, and several other organizations, Casey is the co-founder of the popular Jiu Jitsu clothing brand “Newaza Apparel,” a unique, creative line of colorful attire that is seen all around the world. Casey is also the Event Coordinator and Match Maker for Eddie Bravo Invitational, in this role Casey gets to work closely with Eddie Bravo and Victor Davila as well as some of the greatest talent in Jiu Jitsu. Casey Halstead takes pride in developing homegrown MMA talents from day one, as he works closely with everyone, from students with no Martial Arts experience, to athletes at the peak of their careers. On top of being a master of his craft, Casey’s style of pushing the limits has built a strong reputation, which has been proven repeatedly, bringing fighters from all around the globe to train under him for their fight camps. He lives a life devoted to inspiring and aspiring athletes to live a healthy mental and physical lifestyle and pursue higher personal and professional goals in their lives. Andy Varela was introduced into the world of mixed martial arts through wrestling in his sophomore year of high school. Quickly finding his way around the mats, he started accomplishing major goals such as winning second place at state in not only freestyle but Greco as well. This short time of competing and winning made him want to pursue a career in MMA. 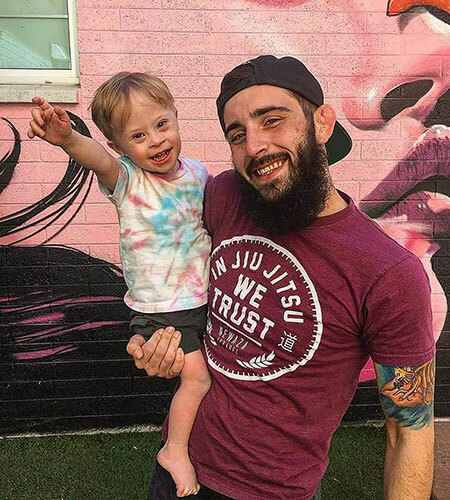 At age 19 his father, who was also a professional fighter at the time, invited him to train Jiu Jitsu at 10th Planet El Paso, where he would soon train MMA and practice the art of Jiu Jitsu under master Victor Davila (Eddie bravo black belt) alongside his father. Andy took his first amateur fight after just 3 months of training. Winning his first fight along with winning Gracie nationals as a white belt in California, he was hooked. Andy competed year-round in Jiu-Jitsu and MMA. During this short time span of training, he managed to win the Amateur World Title at KOTC in the 155 weight class. He won many Jiu-Jitsu events such as Ultimate Mat Warriors, Gracie Nationals and Naga along with multiple super fights all over the country. This desire to compete left him with a record of 7-0 with 5 first round submissions and a 100% finish rate, all while being a purple belt in Jiu-Jitsu. He decided it was time to go professional, he is now 10-2 all together, competing in high level organizations such as LFA. In 2018, he was given his brown belt. Andy decided it was time to really pursue his career in mixed martial arts. 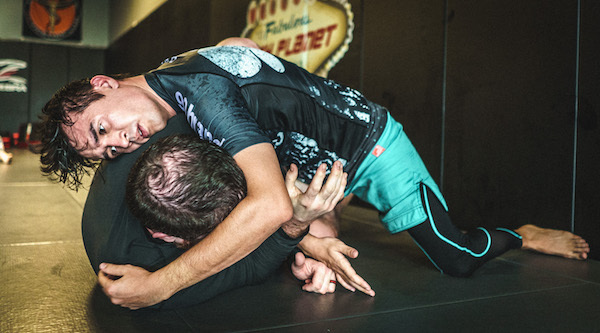 A short visit with the 10th planet Las Vegas jiu jitsu team persuaded him to move to Las Vegas to pursue his life long dream of becoming a respected martial artist. 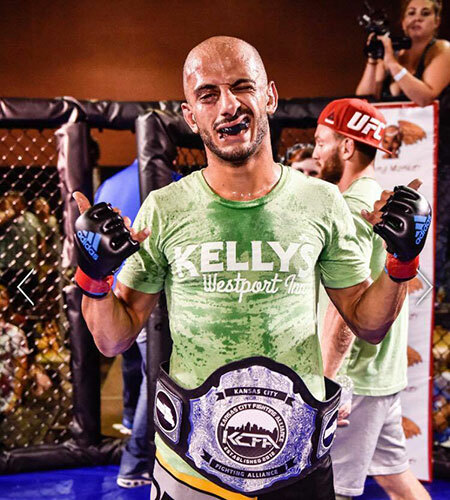 His goal to make a name for himself in the MMA industry has led him to be signed with one of the most respected fighting agencies, Iridium Sports. 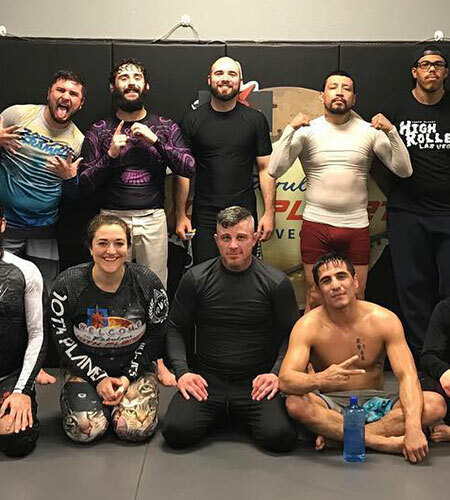 On his way to accomplishing his goal of being one of the best fighters in the UFC, Andy Varela surrounds himself with grappling by running the youth jiu jitsu program and teaching the fundamental jiu jitsu classes here at 10th planet las Vegas. He has helped transform our team into technical artists on the mat. The 10th Planet Jiu Jitsu kids class curriculum is based on giving your kids the ability to walk around school with confidence, while gifting them the attributes of self-discipline, patience, and wellness. We focus on anti-bullying techniques and strive to prepare our youth to become leaders and productive members of their community. Jiu Jitsu for kids include many benefits such as increasing flexibility, muscle endurance, and development of problem-solving skills. Learning Jiu Jitsu promotes self-discipline while simultaneously increasing the use of problem solving skills and brain function. 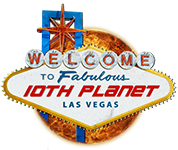 10th Planet Jiu Jitsu revolves around the concept of training without the use of the Kimono. Our belief is that this will bring our students a more realistic view of fighting and actual overall practicality of self-defense scenarios. Because we believe that you do not need the use of the Gi/Kimono to fully experience the essence of Jiu Jitsu, our philosophy branches off from the traditional and focuses on modern techniques that will mold you into a true martial artist. Kick boxing is the art of controlling your opponent with short striking movements. 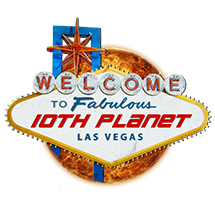 Our goal here at 10th Planet Las Vegas is to teach beginners how to use kick boxing as a form of self-defense while also teaching them how it connects to jiu jitsu through MMA. Kickboxing is a great way to build agility as it engages your core and uses your entire body to control your opponent. We consider it an important skill to have as it incorporates the use of body movement and footwork to move around your opponent quickly and swiftly.